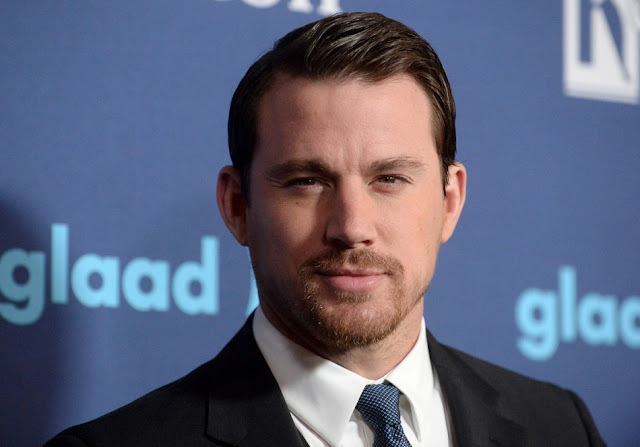 Channing Tatum Officially Set To Play Gambit! A few days back, we got word that Fox’s latest X-Men spin-off, Gambit, was in danger of falling apart, with rumours that Channing Tatum, long attached to the project, was getting ready to walk. But it turns out everything is running smoothly, with The Hollywood Reporter telling us that Tatum has signed on the dotted line a deal for him to star and produce the first solo adventure of the fan favourite Cajun mutant. Referencing the earlier report, the publication did say the negotiations did hit a ‘sensitive spot’, apparently relating to the back end deal, but with the actor being associated with the project as star and producer for a number of years, it was in no danger of losing him. Which is a good thing really, since Fox are going all in with the spin-off with a budget rumoured to be $150 million, the highest so far for a stand alone X-Man adventure. Gambit hits cinemas October 7th 2016. 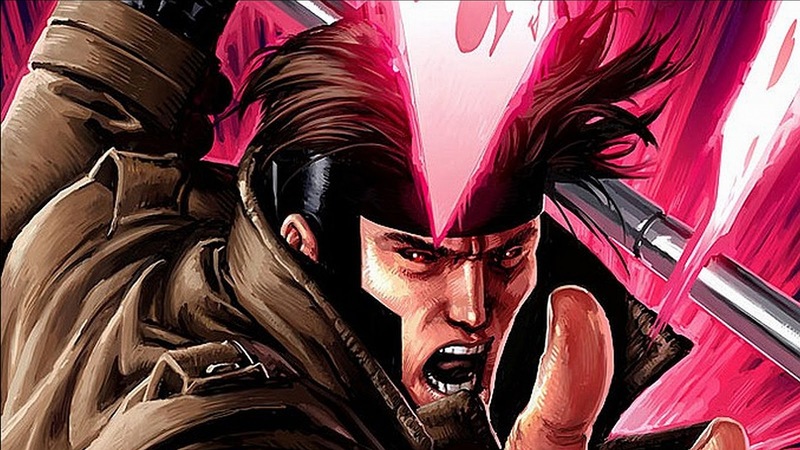 The Movie Bit: Channing Tatum Officially Set To Play Gambit!